Serrv features fair trade decor, apparel, accessories, and specialty foods from around the world. Your purchase empowers global artisans and farmers to earn a fair living from their work. Tell us about Serrv! What are the top 3 things our readers should know? 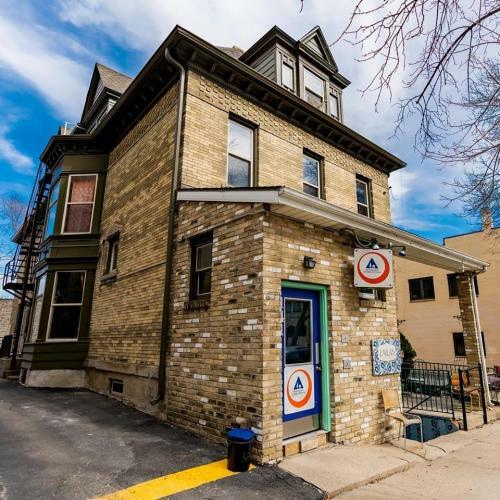 Serrv is a non-profit organization with its headquarters in Madison, Wisconsin and a store that sells 100 percent fair trade items on State Street. We strive to eliminate global poverty by promoting fair and ethical trading principles. Serrv keeps global traditional craft methods alive in the designs and production of our home decor, jewelry, and clothing. What are your top picks in the store right now? After this late, long winter, we are most excited about the cute new spring clothing styles that are arriving this month to bring fresh, vibrant colors and patterns to the forefront of our closets. For those who are hungry for spring, our wide selection of South African spices adds reanimating zest to the limited local seasonal produce of March. Our new Farmhouse Collection of cobalt blue ceramics from our partners in Vietnam present a beautiful and simplistic background for a variety of dishes and are microwave, oven, and dishwasher safe. What opportunities are there for others to get involved with Serrv&apos;s mission? There are many ways to get involved with Serrv. Volunteering at our store requires a two-hour weekly commitment, you can sample to chocolates and learn about all of our products and artisan partners while assisting us in the store. Or, if you are more interested in volunteering for a one-time event, consider hosting a consignment sale. Find out more on our website https://www.serrv.org or contact us at orders@serrv.org. Also, you can invite Serrv representatives to speak about fair trade with your group or organization. We are always happy to come speak to your organization about the purpose and mission of the fair trade movement. 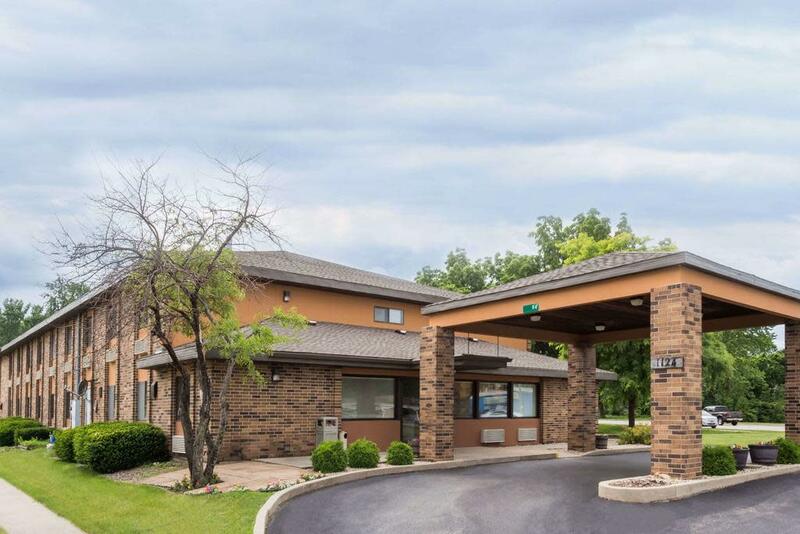 We appreciate the work that Destination Madison does to serve Madison visitors. 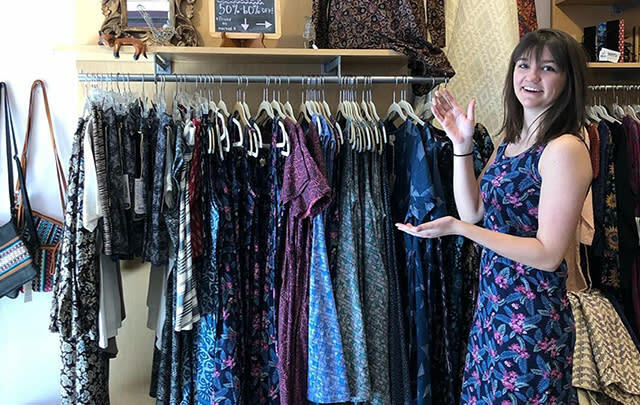 Serrv is a local store with a global mission that reflects the values and traditions of the historic State Street District, which draws thousands of tourists every year. 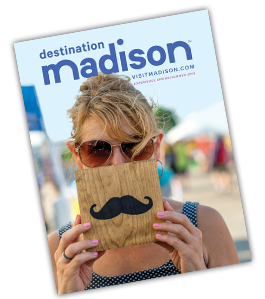 Destination Madison connects us with many of our customers and promotes Madison as a city concerned about fair trade. Maximize your brand exposure with this card holder that helps keep cards organized and easily accessible. Perfect for wallets, trade shows and event tags!